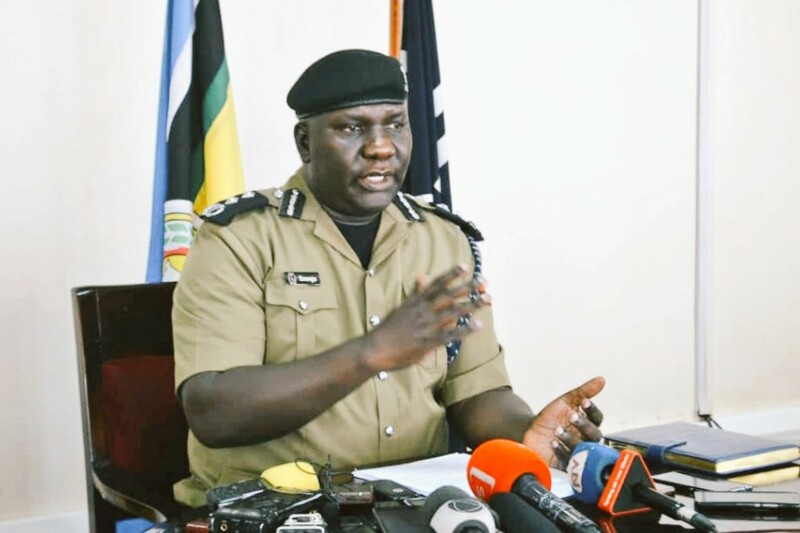 As Police labors to salvage its fast deteriorating public trust amid increased involvement in criminal acts including espionage, a plot to eliminate individuals in Uganda’s security agencies and in the media considered antagonistic to Police has emerged, sources told SoftPower News. 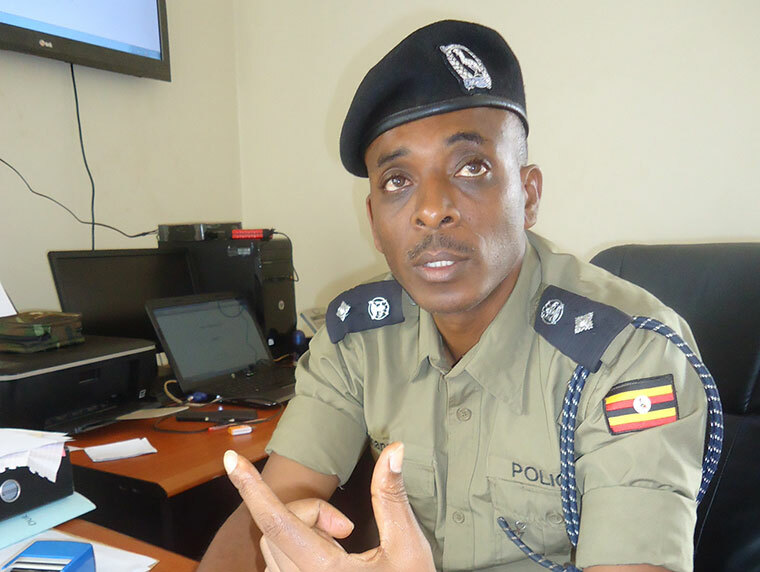 Reliable sources disclosed to this website that high ranking officers within Uganda Police backed by the government of Rwanda have conceived a grand scheme to assassinate top security officers and journalists considered as threats to their interests. This is the latest in what is known to be a deep relationship between Police chief, Gen Kale Kayihura and Rwanda’s security and intelligence organs. Sources working within the security establishment in Uganda who preferred anonymity as to speak freely, told SoftPower News that the discreet plot was hatched in Kigali recently. 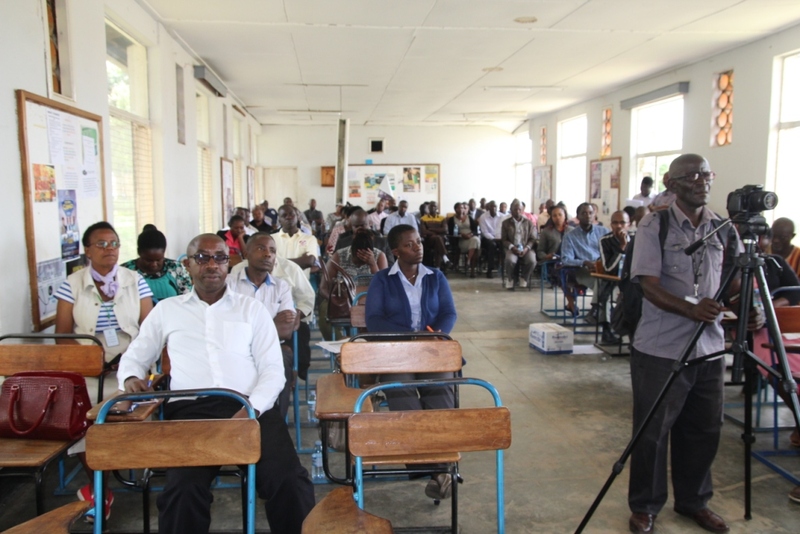 “The meeting which was held last week was attended by Herbert Muhangi, the Commander of Uganda’s notorious Police Flying Squad together with five Rwandan Generals,” the credible source said. “Muhangi represented Gen Kale Kayihura in a calculated move, to avoid raising suspicion in Uganda’s government circles, at a time when his dirty dealings with the Kigali administration are in the public realm,” our source intimated. The Kigali meeting is said to have been organized by the Inspector General of Police of Rwanda, Gen Emmanuel Gasana and was attended by among others; Gen James Kabarebe, Rwanda’s Minister of Defence, Gen Fred Ibingira, the Reserve Forces Commander and Dan Munyuza, the Deputy Inspector General of Police for Rwanda. Central to the discussion was hatching plans on how to continously undermine Uganda’s security through acts of espionage, redeem Gen Kayihura’s dented image and eliminate those against his acts and intentions. The late Police Spokesperson, AIGP Andrew Felix Kawesi was brutally assasinated last year on his way from home. 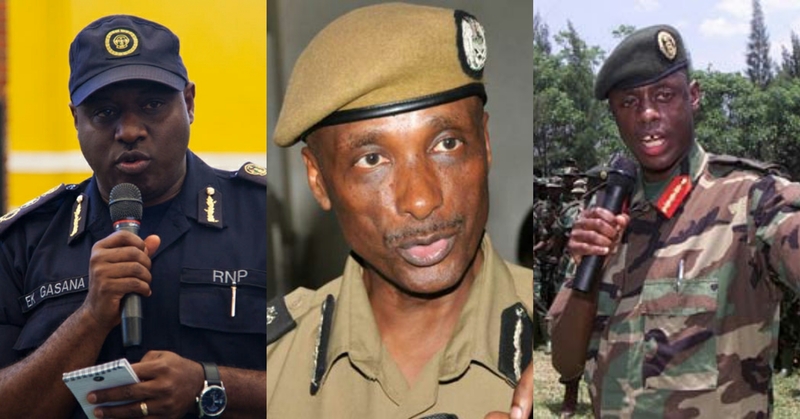 Shocking evidence obtained by this website indicates that targets of a series of assassinations include senior officials in Uganda’s security agencies that have recently been tightening the grip on errant Police officers including Kayihura’s closest allies as well as journalists and news Editors that have continued to expose the rot in the Police Force. “Rwanda is particularly angered by the dismantling of their intelligence cells and killer squads they have secretly maintained in Uganda for years,” one of our sources said. Following the meeting in Kigali, the Flying Squad Commander, Muhangi was facilitated with huge chunks of cash to execute the secret missions. Muhangi has since been purchasing property including land and buildings in Uganda. With a lot at stake, authorities in Rwanda worry that continued anti-Kayihura coverage in Ugandan media could thoroughly expose to the population of Uganda and the rest of the world to their illegal dealings with the Uganda Police which include illegal repatriations, mysterious murders, kidnaps of Rwandan refugees living in Uganda and elsewhere in the world whose growing number is considered a threat to Kigali. 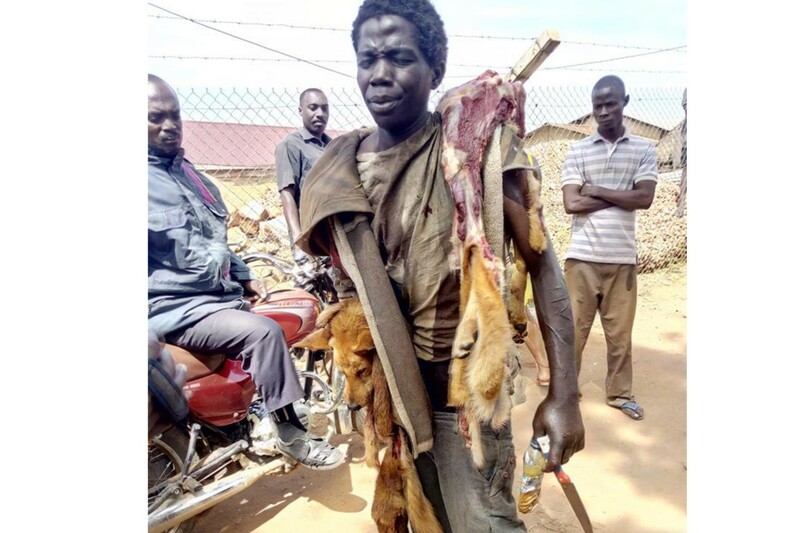 “They’re planning to assassinate people here and cause chaos that would turn Ugandans against Mzee,” the source told this website. “Since the military crack down on some senior Police officers who have been doing Kayihura’s dirty work, the IGP has embarked on efforts to clean up his image by compromising journalists and some news Editors to push a narrative that paints the Police in good light while tainting other security agencies,” our source added. Those that have stood their ground and rejected attempts to ‘oil their pockets’ live in constant fear for their lives. They have now been enlisted among the targets of the latest operation codenamed “Operation Save Kayihura” hatched in Rwanda. Some of the journalists say they have been noticing unusual happenings they consider threatening including being followed by unknown elements. Targeted media practitioners include Stanley Ndawula of the Investigator, Robert Kabushenga the Chief Executive Officer of the New Vision, Tabu Butagira of Daily Monitor, Sarah Kagingo of SoftPower News, as well as government mouthpieces; Ofwono Opondo (government spokesperson) and his deputy Col (Rtd) Shaban Bantatiza and Brig Richard Karemire who speaks for the Ugandan army. One after the other, the plot intends to bring down key figures in government as well as high ranking army officials in sister security agencies whom Kayihura considers to be opposed to his agenda – those loyal to the position of President Yoweri Museveni. Those in the security infrastructure who are targeted include Senior Presidential Advisor on Defence and Security, Gen Salim Saleh (Rtd), Senior Presidential Advisor for Special Operations, Maj Gen Muhoozi Kainerugaba, the Chief of Defence Forces, Gen David Muhoozi, Minister of Security, Lt Gen Henry Tumukunde, Chief of Military Intelligence, Brig Abel Kandiho, ISO Chief Col Kaka and Gen Elly Tumwiine (Rtd) who chairs the National Security Council sub committee. 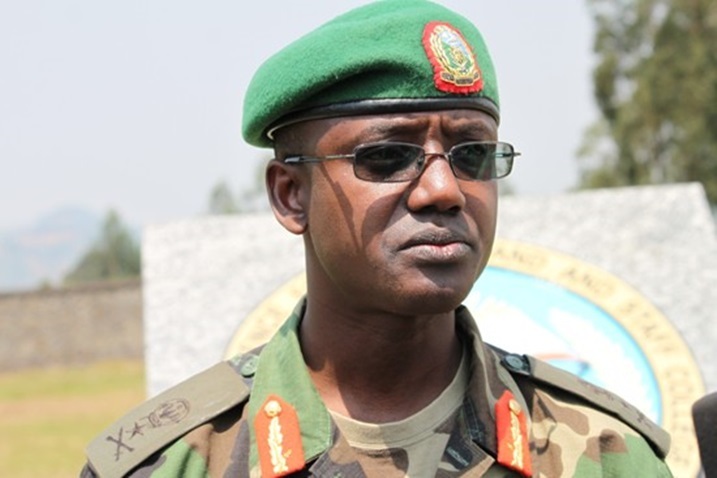 Others are Maj Gen James Mugira who heads the National Enterprises Corporation, Maj Gen Sam Kavuma, the Deputy Commander for Land Forces, Brig Sabiti Mzei of Military Police, Brig Don Nabasa who commands the Special Forces Command (SFC) and Col Charles Asiimwe who heads JAT. Senior officers in the Police are also on the list. These are; Director of CID, Grace Akullo, Director of Interpol, Fred Yiga along with his deputy, Elly Womanya and Special Interpol Representative to the African Union, Francis Rwego. Other senior government officials like the Attorney General, William Byaruhanga and his deputy, Mwesigwa Rukutana, and the Director of Public Prosecution (DPP), Mike Chibita are among those to be taken out. “They are planning to take some Judges down. 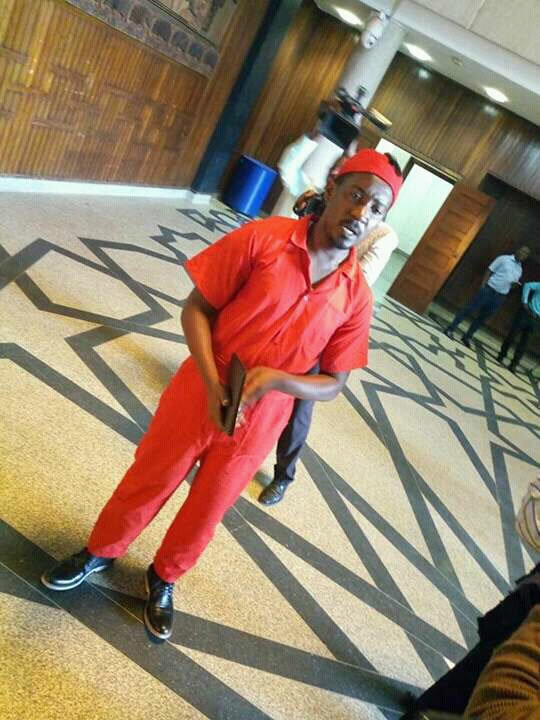 Ndungutse (Policeman) is also on the list of hit men, but was transferred to Nairobi recently. I hope he is not assassinated in Kenya,” our source said. This website also understands that the mission also intends to eliminate His Majesty the Kabaka of Buganda in a bid to instigate chaos in the country. According to information obtained by SoftPower News, Col Atwooki Ndahura the Police Director of Crime Intelligence and Commander of the Police Flying Squad, Herbert Muhangi will coordinate the planned killings while liaising with Rwanda’s Chief of National Intelligence and Security Services (NISS), Maj Gen Joseph Nzabamwita. According to our sources, the Kigali plotters pointed out in the meeting that should these killings be carried out successfully, the blow to Uganda’s political and security establishment will be of major proportion. Junior officers will lay their tools down out of fear while others will be forced to conspire in exchange for their safety. From the magnitude of this covert operation, the key question remains – how much dirt is the Police trying to conceal that it would go to the extent of conniving with a foreign country to bring an entire government down? Weeks ago, two Europeans, a Finnish national and Swedish national were found dead in two executive hotels in Kampala – Sheraton Kampala Hotel and Pearl of Africa Hotel in a space of two days. Tuomas Juha Petteri, 42, from Finland was killed at Pearl of Africa Hotel on February 5 while Alex Sebastian, 41, from Sweden, died from his room at Sheraton Hotel the following day. However, at the time, both Police and the local media reported that the causes of the deaths were unknown. But this website has since learnt that both Petteri and Sebastian were assassinated following a botched con deal involving Police authorities to implicate the Internal Security Organization (ISO) boss in a corruption scam to defraud an ‘investor’. The plot too was conducted with the aid of Rwanda. A Rwandan agent identified as Clement Wahuma working with the Directorate of Military Intelligence (DMI) had arrived in Uganda, a week prior to the double assassination. He entered Uganda through Entebbe Airport and he would later book himself into Sheraton Hotel where he spent weeks meeting different individuals including media personnel whom he facilitated financially to clean Kayihura’s image in the public. But soon, Ugandan intelligence services learnt about Wahuma’s operations though they did not rush to arrest him as they wanted to know the contacts he was meeting and what they were discussing. “I have information that the agent met with a Director of a major media house, I also have information that part of mission was to start a campaign to clean up Kayihura in the public domain,” the source revealed to this website. 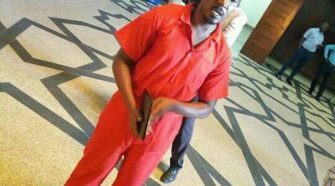 “The Rwandan assasin, Clement who was clandestinely in touch with elements in Uganda Police has since left the hotel and is now hiding in the Rwandan Embassy in Kampala,” the source added. While the public was led to believe that the death of Petteri at Pearl of Africa Hotel was an isolated incident, that was not the case. The Finnish national who is said to have owned a security company back home arrived at Entebbe Airport from Finland. Upon arrival at the airport, he told immigration authorities that he was an investor and was in Uganda to meet the head of the ISO, Col Frank Kaka who also happens to be on the assassination list. Peterri then handed a letter purportedly signed by a State House official to authorities at the airport after which immigration contacted the ISO boss, Kaka to confirm whether he expected a visitor but he (Kaka) denied having any knowledge of the visitor. Having failed to verify Petteri’s documents with State House as it was late, he was escorted to his hotel at Pearl of Africa Hotel. Investigations into the matter so far, indicate that Petteri was invited to Uganda by con artists working for Police and its Rwandan allies to aid a setup that would implicate Kaka as having attempted to extort money from a potential investor. However, the plan went terribly bad when immigration authorities at Entebbe tipped off the target (Kaka) of his ‘visitor’ which raised suspicion. The verification of the paperwork with State House had also sent shivers among the plotters leaving them with no option but to eliminate Petteri before he could give out information on the entire plan. The conmen who set up the deal have all been arrested and are in CMI custody. The story is akin to allegations that were leveled against former and now returned Chief of Staff of Land Forces, Brig Leopold Kyanda, who in 2016 was setup to have conned investors in an arms deal which saw him lose his position. He was later cleared of wrongdoing by a UPDF investigation and has since been reappointed. According to Kampala Metropolitan Police Commander, Frank Mwesigwa, the people who gave Petteri a “forged” invitation were working with ISO operatives. One of the dailies quoted Police sources as saying that the so-called ISO operatives who invited Petteri are the ones who referred him to Pearl of Africa Hotel for residence. Little wonder perhaps that a source in the media revealed that when the Finnish national was discovered dead, Police was quick to circulate the story in different media outlets prior to briefing the other security agencies. 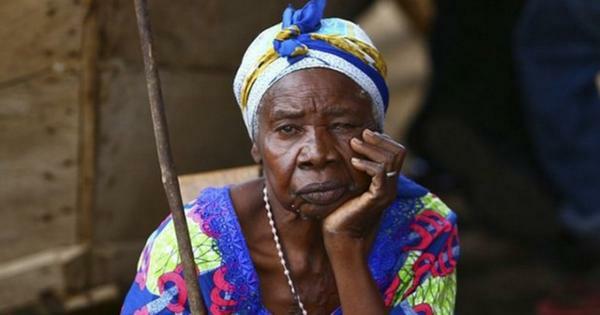 It is believed that this move was to further the motive of tainting sister security agencies. Entebbe authorities have since revealed that among the people who had turned up to receive the dead foreign nationals was a police officer. Rwanda’s Chief of National Intelligence and Security Services (NISS), Maj Gen Joseph Nzabamwita.